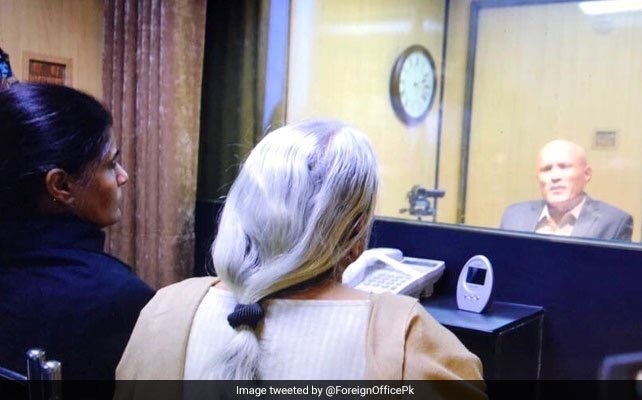 Kulbhushan’s Family, Mother & Wife ‘Humiliated’ in Pakistan – Were Asked to change Clothes: – India on Tuesday criticised Pakistan heavily for their conduct during the meet between Kulbhushan Jadhav’s meeting with his mother and wife. The Ministry of External Affairs stated that this total exercise “lacked credibility”. The MEA also stated that reportedly the mother and wife of Jadhav were mistreated by both the authorities and the media in Pakistan also did not treat them well. “Proceeding to the meeting, the two Governments were already in touch through diplomatic channels where work out its format and modalities. This is very clear understandings between the two sides where the Indian side carefully abided with all its commitments. Though, with regret the news comes out that the Pakistani side conducted the meeting in a manner which violated the Indian citizen or the Indian blood which display the spirit of our understandings”, MEA spokesperson Raveesh Kumar said regarding the same. 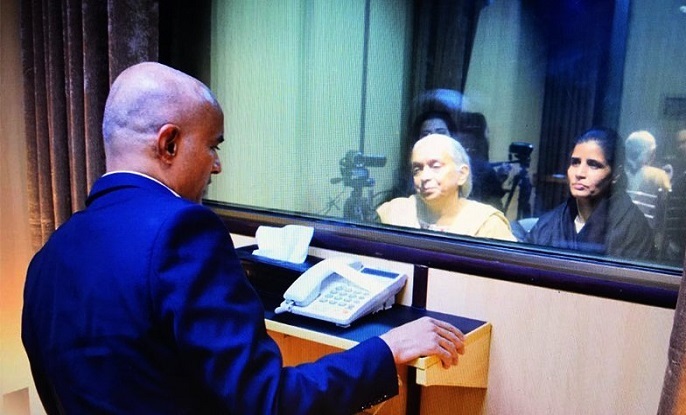 The MEA said that Jadhav’s mother and wife were not allowed to talk with the prisoner Khulbhushan Jadhav in their mother tongue, other than the women were also asked to remove their shoes, bindi, and mangalsutra. For some incomprehensible reason, in spite of that she repeatedly requests, the shoes of the wife of Shri Jadhav were not returned to her after the meeting. What can be the reason for this it is yet to wonder and this also indicates the caution against any mischievous intent in this regard. Under red herring of security precautions, cultural and religious sensibilities can create differences reportedly in the family member’s which display in the background. This was disregarded which is consists of the removal of mangal sutra, bangles, and bindi, and the women were also asked to change the attire by the Pakistani government and this was not warranted by security”, stated by Kumar. The statement from the MEA come post the Jadhav’s family met with the External Affairs Minister Sushma Swaraj post they comeback in India after they met with Khulbhushan in Islamabad. “As we all know that the mother and wife of Shri Kulbhushan Jadhav met him yesterday in Islamabad. The meeting took place after requests by India for family access. 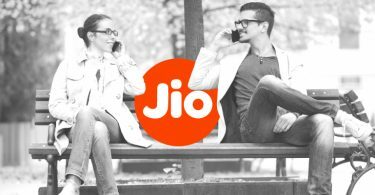 Prior to the meeting, the two Governments were in touch through diplomatic channels to work out its modalities and format. 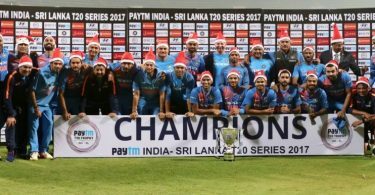 There were clear understandings between the two sides and the Indian side scrupulously abided by all its commitments. However, we note with regret that the Pakistani side conducted the meeting in a manner which violated the letter and spirit of our understandings,” the statement said.